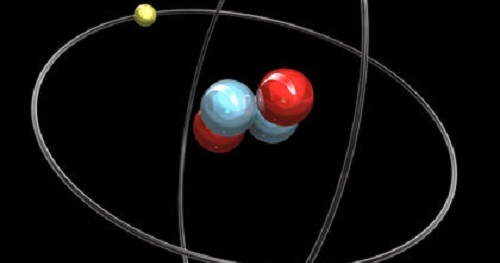 Quantum Chemistry: a branch of chemistry whose primary focus is the application of quantum mechanics in physical models and experiments of chemical systems. It is also called molecular quantum mechanics. Experimental quantum chemists rely heavily on spectroscopy, through which information regarding the quantization of energy on a molecular scale can be obtained. Theoretical quantum chemistry, the workings of which also tend to fall under the category of computational chemistry, seeks to calculate the predictions of quantum theory as atoms and molecules can only have discrete energies. There are currently no items matching "Quantum Chemistry".